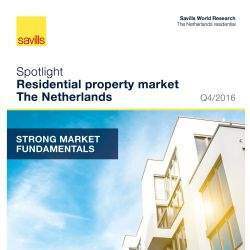 According to international real estate advisor Savills the level of office completions across Europe is 9% down on last year, which was already 16% lower than 2014. 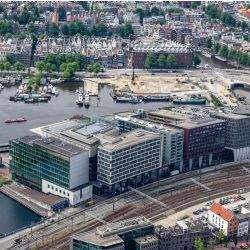 This, combined with increasing demand for high quality space, is significantly reducing the supply of office space across Europe’s core markets. 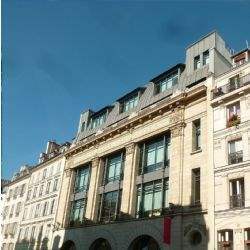 International real estate advisor Savills has sold 85-87, Faubourg Saint Martin in Paris to REAL I.S. On behalf of AEW, Savills has sold this office building in Paris’ tenth arrondissement to Bayerische Grundvermögen VI (BGV VI) - a special real estate AIF which invests on behalf of German institutional investors for an undisclosed sum. The building comprises 5,560 sqm and includes 113 parking spaces. 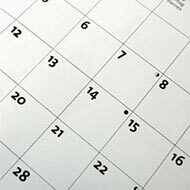 It has recently undergone extensive renovation and on 1 November was let to the French HQ of online classifieds and community webpage leboncoin, who have signed a ten year lease agreement. 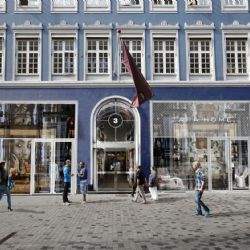 International real estate advisor Savills has advised Aberdeen Asset Management on the sale of 3 Kobmagergade (‘K3’), in the heart of Copenhagen’s luxury shopping district. The prime retail asset has sold to a private investor. Real I.S. 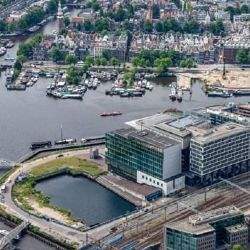 (BGV IV AMSTERDAM 1 GMBH & CO. KG fund) has sold the ‘Hollandia’ office building in Amsterdam, the Netherlands, to La Française Real Estate Partners International for € 60,5 million. The sale comprises approximately 9,950 sqm of office space, divided over a ground floor and 11 upper floors.